Dan the ‘Canon man’ set up medieval weaponry display for a week in a tented village and demonstrated projectiles with his canon! Visits from various animals including a hedgehog called Freddie, various dogs and Rupert the sensory horse, who played football with our pupils! Without forgetting al the interaction with our very own chickens! Trips to Twickenham and Wembley to watch international rugby and football. All of which enliven our daily curriculum and contribute to our pupils life long learning. Each class has a timetable which clearly indicates the allocation of time to subjects. The core subjects of English, Maths, Science and Computing receive the heaviest weighting but are supplemented by Foundation subjects that include Humanities, Art & Design, DT, PE, Languages, Music, RE and PSHE to provide a broad and balanced curriculum. 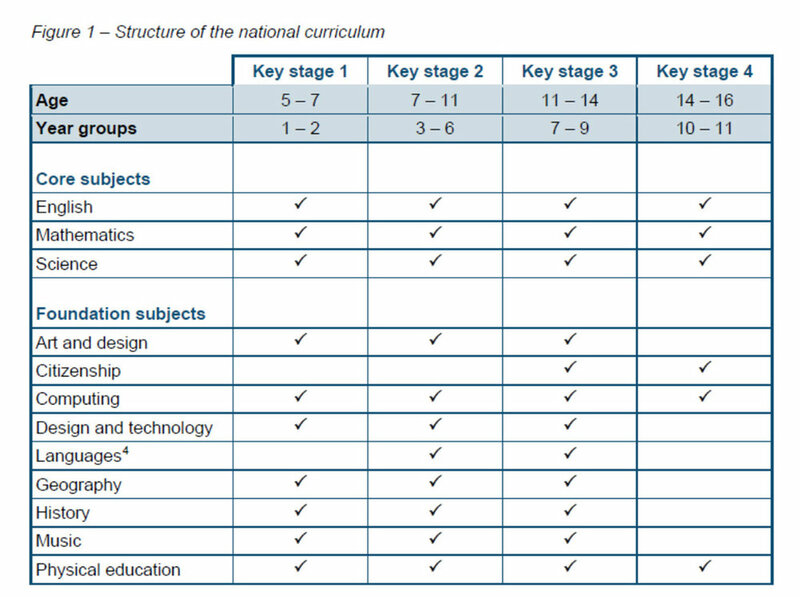 Curriculum coverage meets DfE requirements in terms of subjects that are compulsory at each Key Stage as described in the NC document for 2016.